Everyone was talking about how the all new Ford EcoSport might be the car we have all been waiting for. And somehow this car meets all those expectations, and it hasn’t disappointed. 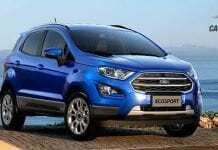 Ford EcoSport has set new and larger standards for its competitors, especially in terms of technology and comfort. Visit our ‘Expert Review’ (here) to know about the Ford EcoSport as we took the car for a quick spin. 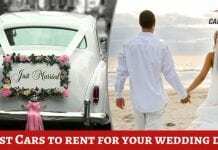 Find out whether it is really worth buying or not. As far as design is concerned the Ford EcoSport looks like a small SUV and it gives the feeling of the perfect family car. In terms of safety, it scores full marks as it has 6 Airbags and powerful brakes. You will be impressed with the technology which is introduced in it car. 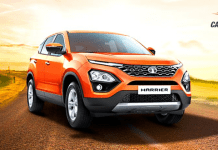 With its automatic headlamps, keyless entry, automatic rearview camera and rain sensing wipers the car is technologically way advance over other cars. 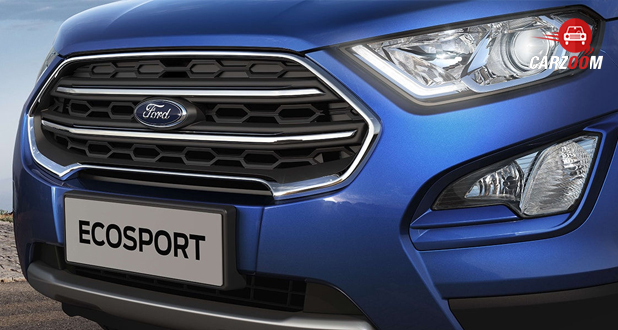 You will enjoy your ride in the all new Ford EcoSport as it its powerful engine makes the drive great. Back seats can be folded and you can create extra space if needed. 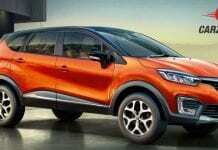 The cabin of Ford EcoSport is small and it gives the perfect space for four passengers but it creates a problem if five people want to sit in it. 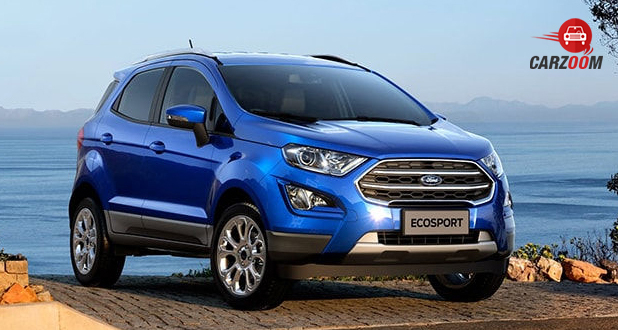 It would not be wrong to say that Ford EcoSport is more suitable for the urban areas because it offers that comfort but in rural areas you will get a bit uncomfortable. Ford has done all the right things in the checklist, to make EcoSport a desired car. EcoSport also has a few negatives but they can be ignored as it offers many comforts at a very reasonable price. If you have any query regarding the Ford EcoSport, you can ask it in our comment section.